Is it easy for you to name your favorite band? For most people its a toss up, but for me there is no question when it comes to the topic. 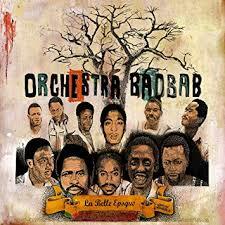 Orchestra Baobab has been in my top 5 bands ever since a buddy of mine gave me one of the albums way back in high school. That album was Pirates Choice, which is simply required listening. But most people stop there and negate their extensive and wonderful back catalogue. Enjoy La Belle Epoque, a partial compilation of their early work. Relax, you've arrived. Somewhere a while back I was online and stumbled upon a video of a man playing a very bizarre looking instrument. His music was so exciting and fun so naturally I wanted to know everything about him and his strange instrument. A quick google search only led me right back to the video, and the video alone. So I enjoyed the video knowing that that was all I was getting. Fast forward to this pastMonday and I saw his video reposted again and I watched him play his song again. I decided to do another google search since some time had passed since last time. Luckily A LOT of content popped up this time including even more videos and even two full albums! 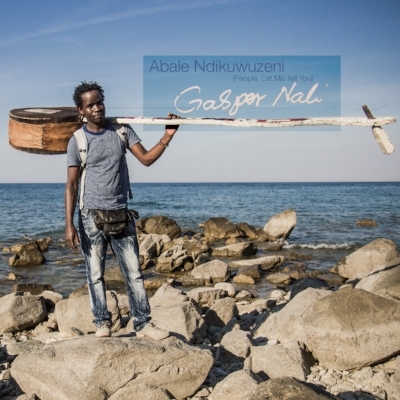 Enjoy the album Abale Ndikuwuzeni by Gasper Nali of Malawi playing his homemade bass guitar he calls a 'Babatoni'. Learn more about Nali by clicking here. Jazz Fest in New Orleans is a great place to discover new music, like Jupiter & Okwess of DR Congo. A little research into the band and I learned that front man, Jupiter Bokondji is also involved in another great DRC band "Staff Benda Bilili". 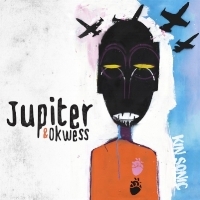 Jupiter & Okwess is electrifying to see live and their album Kin Sonic (only availible on Bandcamp at the moment) does them justice. Here we are enjoying our fun in the sun at Jazz Fest. 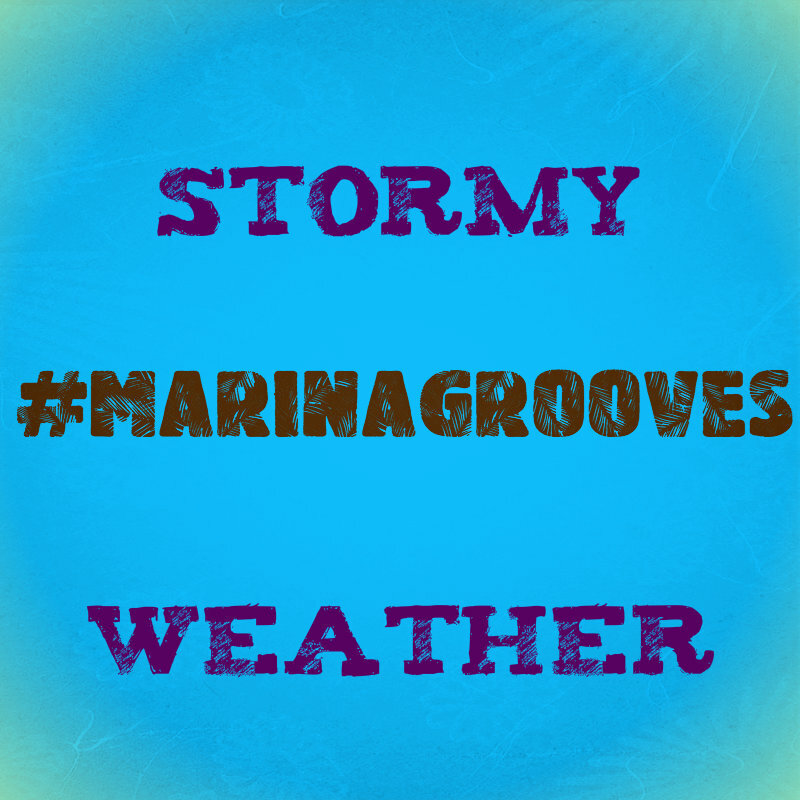 That Marina shirt is no longer availible, but we're working on a brand new design coming your way soon!